Photos - The next best thing to being there! 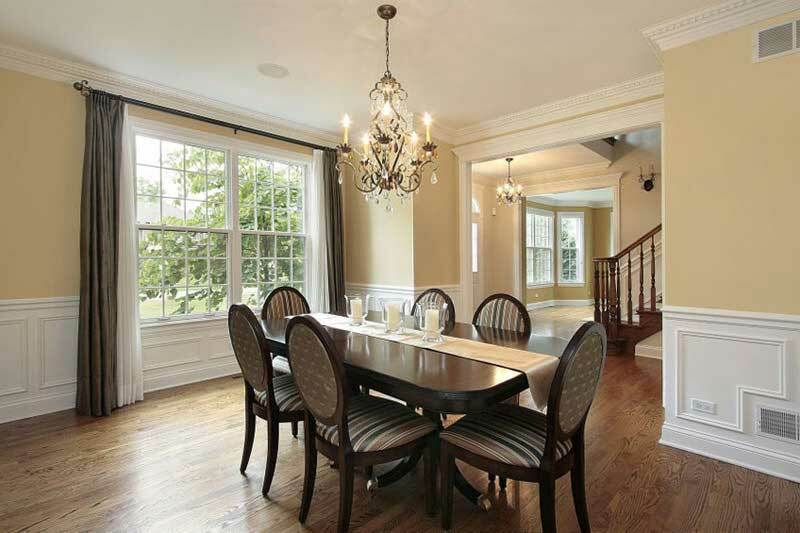 Communicating what a property looks like is essential and is a primary motivator for prospects and agents to visit specific properties. Stop losing leads that could be yours! Now i-Vu Explore presents the New Home Builder with the means to market homes in a unique new way. 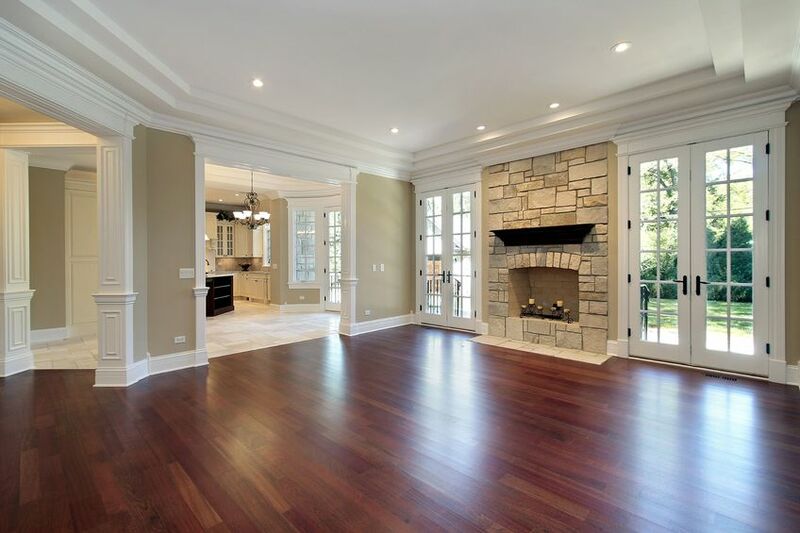 With a simple click of the mouse, your website visitors can now tour your homes from their home by viewing photos of the home. 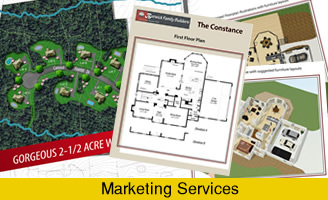 But we add a difference, we link the photos to your floor plans. And that is not all! 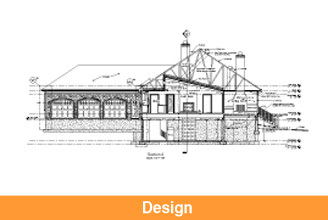 We can also provide highly accurate photo quality renderings if you don't have a photo of a certain space or option. Now you are not held to show only features you have built, you can also show what could be built! Still not enough? We can even place the house on a specific lot! Imagine the possibilities! 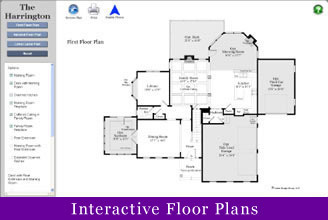 Similar to our i-Vu Foresee program, We add interactivity to your floor plans through the simple click of the mouse. 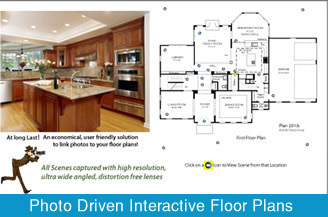 As one clicks on a strategically located camera icon, a high quality wide angle photo of the view from that camera's location instantly appears to the side of the floor plan. Below the photo is space for a blurb about the scene, as well as space for thumbnails of options available in that scene that can be clicked and enlarged. 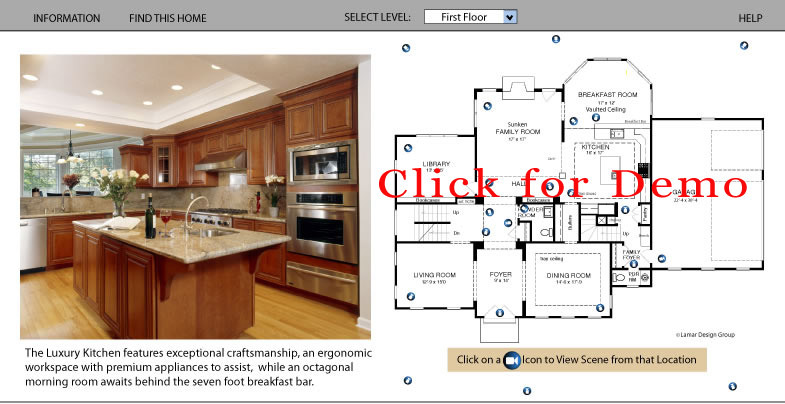 If a selected option changes the floor plan, the floor plan will instantly update to show the change. We believe this is the most effective approach to market your structural options. We strive to keep the navigation simple and easy for anyone to use. Photos can be right clicked and saved as a picture. 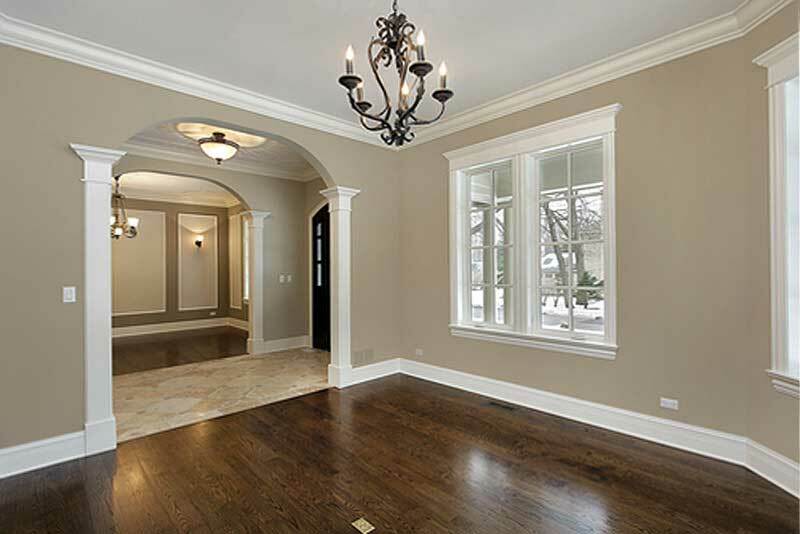 Prospects or purchasers can take those prints to your design centers, to their decorators; or for instance, they can import them into a paint program such as Sherwin Williams to view their new rooms in different paint colors. Picture the possibilities! Photographs give your prospects more information. Compete head to head with existing homes selling techinques. Use as a tool for your agents to show prospects structural options that are available. Link options to the scene. Options can be photographs or high quality renderings. 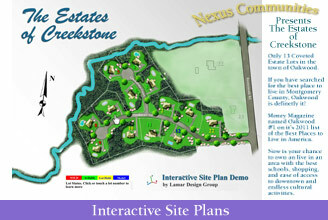 Use kiosks with interactivity in your sales offices to show models you haven't built in that community. Use i-Vu Explore to loop videos in your sales offices and design centers. 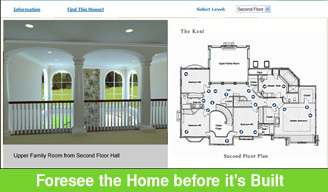 Visitors can access homes via the internet to recall their visit. Use your photographs in print media. We combine camera position, ambient light and time of day to create a mood. We add external lighting only as needed. We use professional SLR digital cameras fitted with wide angle and ultra wide angle lenses. Tripods are used as we bracket three different exposures in order to assure the best possible photo. All images are edited in Adobe Photoshop to produce uncommon photos that arouse emotion.